Shravan Maas is the fifth month of the Hindu calendar. It starts on 12th August and ends on 9th September. 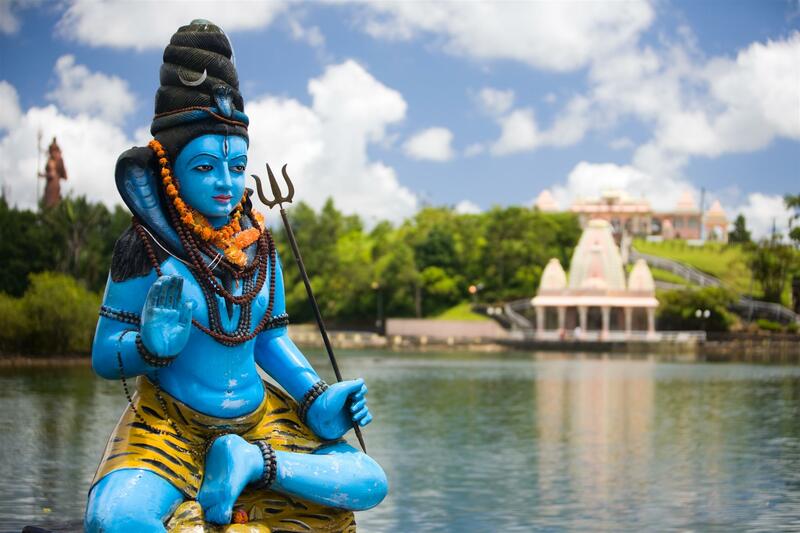 According to the Hindu Vedas and Puranas, the Holy month of Shravan is dedicated to worshipping Lord Shiva for success, marriage and prosperity! Shravan Maas is also a Holy month filled with other festivals such as Naga-Panchami, Govatsa, Shravani Purnima, Vara Lakshmi Vrata, Rishi Panchami, Raksha Bandhan, Kalkyavatara and Putradaikadashi. Devotees observe austerities, fasts and prayers in this Holy month of Shravan. Mondays are dedicated to Lord Shiva as he is the ruling deity of the day. This is the month in which Lord Shiva grants boon to devotees who repent for their mistakes and ask for success, evade negative energy, bad luck, etc. This is the period where one attracts blessing of Lord Shiva and Goddess Parvati.